Atlas Advancement and High-End Headshots have partnered to provide you with new headshots. Schedule your session for whenever is most convenient for you. 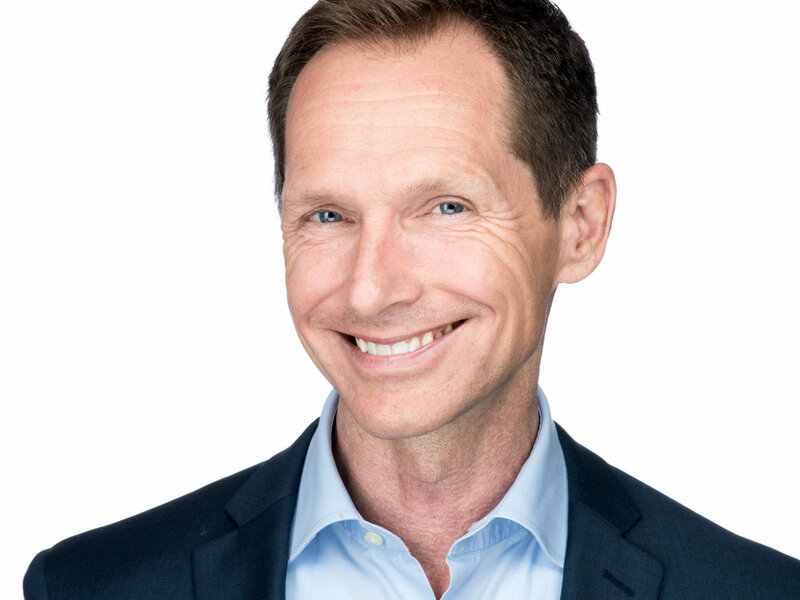 Jon Meadows will coach you to a confident and approachable expression that builds trust and creates connection in others when they see your headshot. 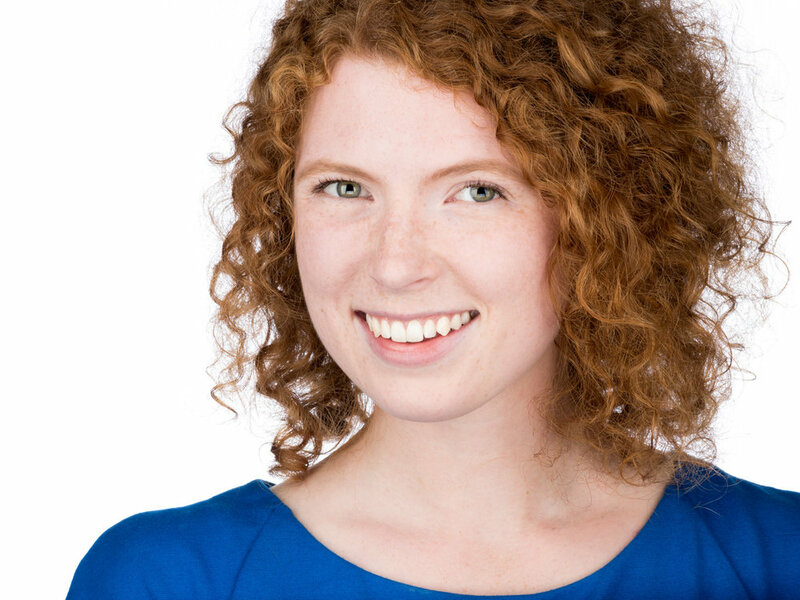 Say hello to a new headshot experience!